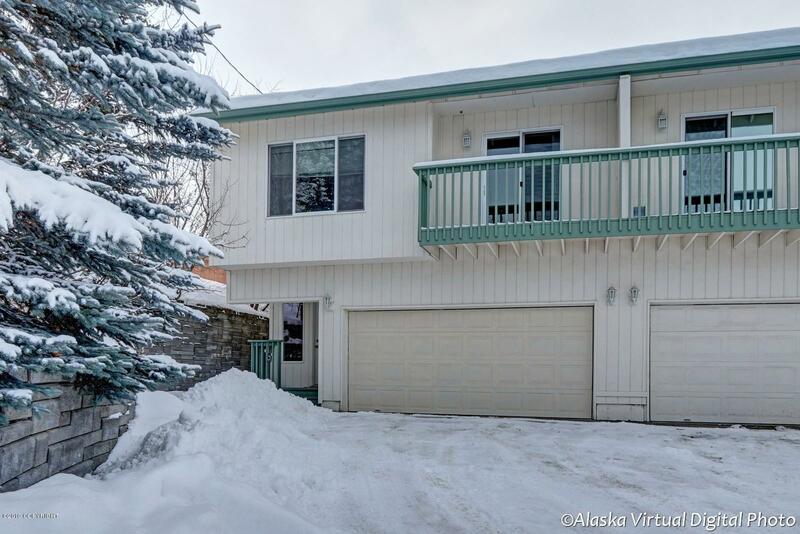 This lovely end unit condo is conveniently located w/quick access to JBER, shopping and downtown Anchorage! Open concept floor plan on upper level boasts a living room w/gas FP and deck access, kitchen w/breakfast bar and dining area. New carpet and paint! This home is a great value for a starter home or those working near the military base!